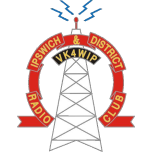 Below is a list of WICEN events for year 2019. 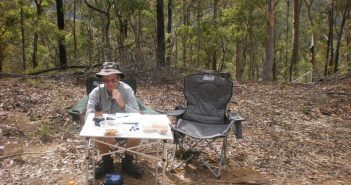 24th February 2019……….Mt Glorious Trail Run, Maiala Picnic Area, Mt Glorious Rd, Mt Glorious. 07:00 Hours. 7th April 2019……………….Pinnacles Trail Run, Brisbane Forest Park, Gold Creek Road, Upper Brookfield. 07:00 Hours. 14th April 2019 …………….Mt Mee Classic, Mt Mee State Forest, Mt Mee 07:00 Hours. 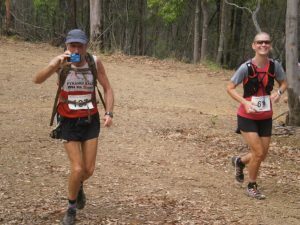 5th May 2019 ……………….Brisbane Trail Marathon, Brisbane Forest Park, Gold Creek Rd, Upper Brookfield 06:00 Hours. 27th & 28th July 2019………….NEW! Guzzler Ultra Marathon, more info shortly. 18th August 2019 ………..Lake Manchester Trail, Lake Manchester Reserve, Lake Manchester Road, Lake Manchester. 08:00 Hours. 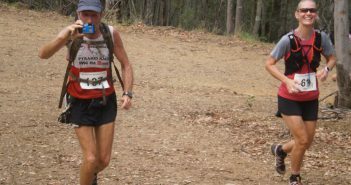 14th & 15th September 2019 …….Glasshouse 100, Beerburrum State Forest, Beerburrum. 06:00 Hours.